People come. People go now. It is more than just a catchy song, it is a detriment to many larger businesses to lose their talent. 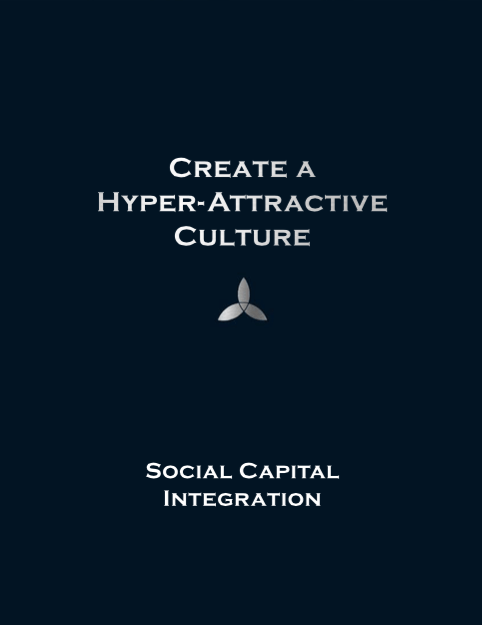 Social Capital Integration has solved this problem within the work environment by helping organizations create a hyper-attractive culture. We help companies refine and craft a culture where people will want to contribute above and beyond, where they recognize they are replaceable by other A-Level talent, and are committed to the ongoing success of the culture and companies success. Take a peak how.